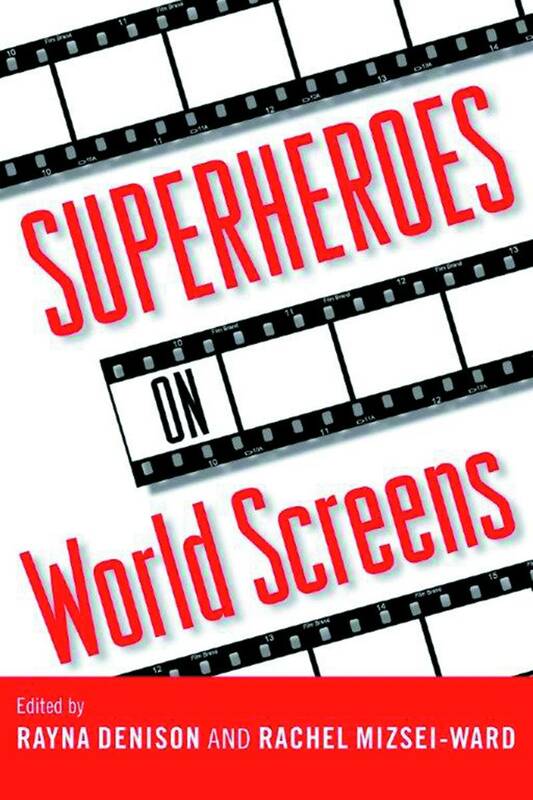 My latest academic publication, a book chapter titled “The Transplanted Superhero: The Phantom Franchise and Australian Popular Culture”, has been published in an edited collection of essays titled Superheroes on World Screens. This volume is edited by Rayna Denison and Rachel Mizsei-Ward and is published by the University Press of Mississippi. 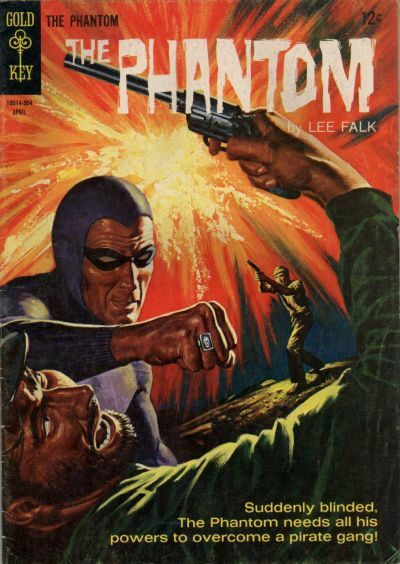 My chapter looks at the production history of The Phantom feature film (1996), which starred Billy Zane in the lead role, and was directed by the Australian filmmaker, Simon Wincer. 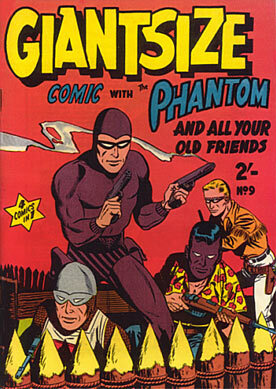 It explored the historical factors which have contributed to the enduring popularity of The Phantom comic strip and comic magazine in Australia, and how the character’s unique pop culture status inspired a group of Australian film producers and screenwriters to bring The Phantom to the big screen. 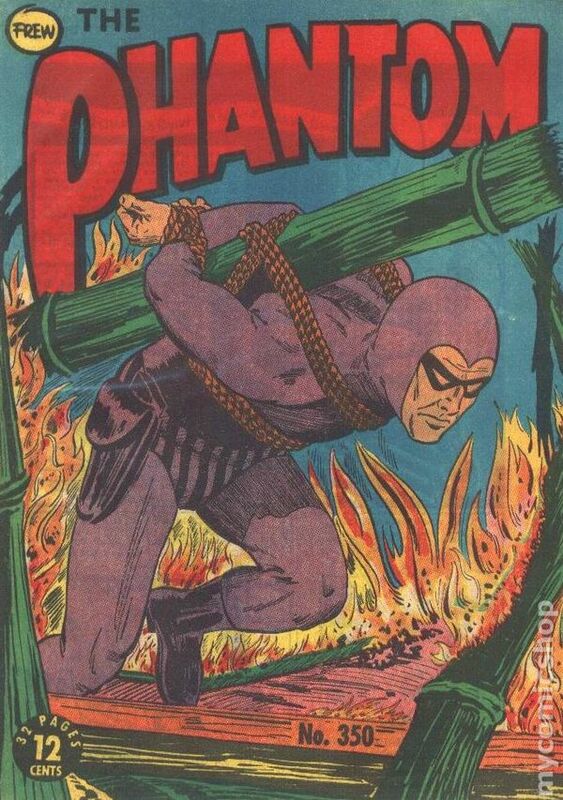 This chapter also looks at how the globalisation of Hollywood film production eventually saw Village Roadshow Pictures (Australia) become a key production partner in The Phantom feature film, which was partly shot at the Warner Roadshow Movie World Studio in Queensland, Australia. 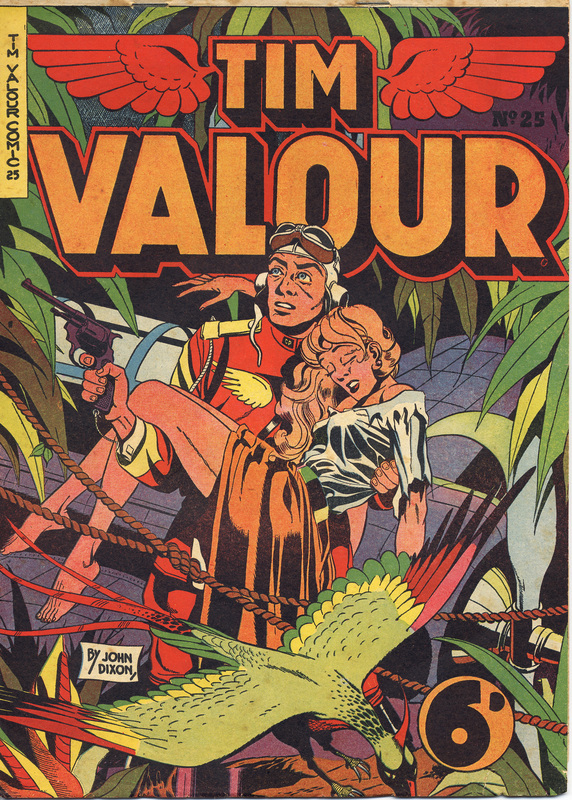 Comic books, eagerly consumed by Australian readers and reviled with equal intensity by their detractors, became embroiled in post-war era debates about youth culture, censorship and Australian national identity. 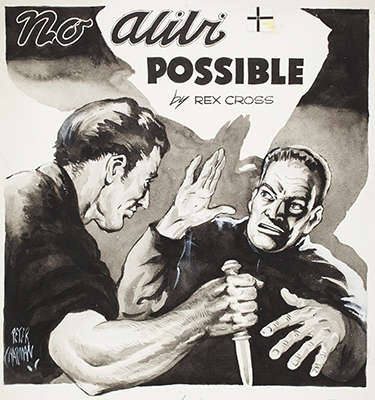 Yet there are few references to this remarkable publishing phenomenon in most histories of Australian print media, or in studies of Australian popular culture. 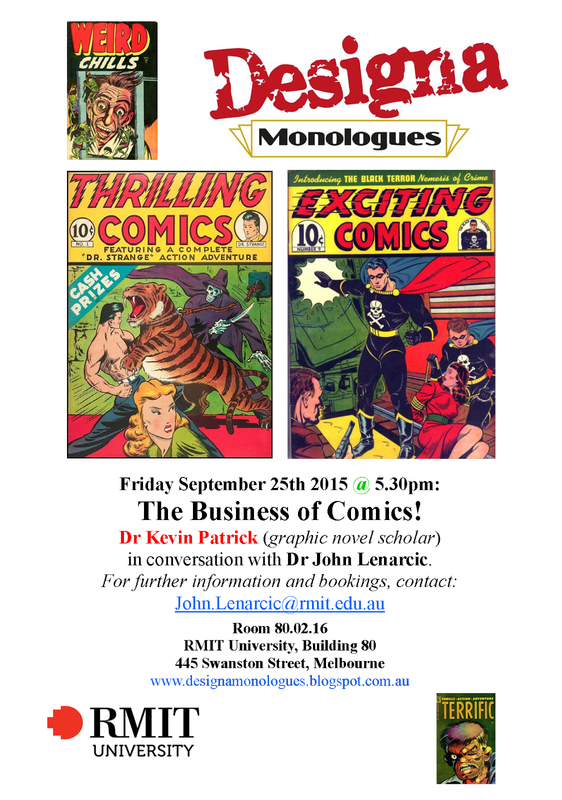 This article demonstrates how the history of comic books in Australia has largely been recorded by fans and collectors who have undertaken the process of discovery, documentation and research – a task that, in any other field of print culture inquiry, would have been the preserve of academics. 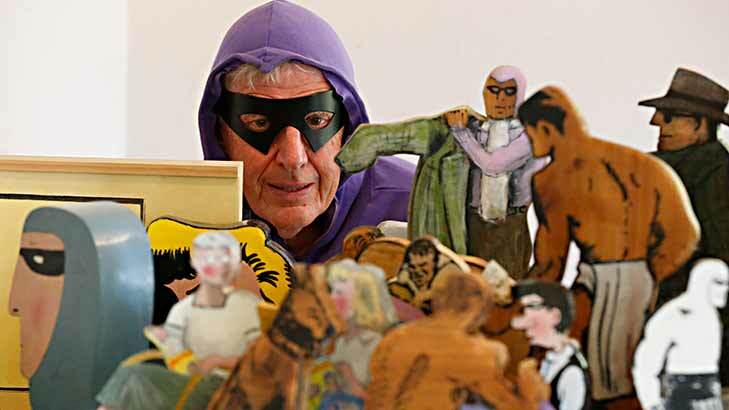 While acknowledging some of the problematic aspects of fan literature, the article argues that future research into the evolution of the comic-book medium within Australia must recognise, and engage with, this largely untapped body of ‘fan scholarship’ if we are to enrich our understanding of this neglected Australian media industry. 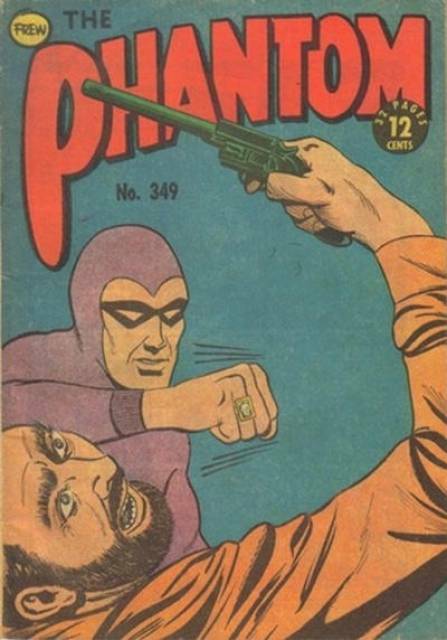 This article was based on a paper I gave at a conference held at Swinburne University of Technology (Melbourne, Australia) in November 2011, while I was writing my PhD thesis on The Phantom comic book in Australia, India and Sweden. The important contribution that fan-authored scholarship can make to the formal, academic study of comic books was only reinforced for me, as I drew upon (and duly acknowledged) numerous fan magazines (“fanzines”), websites and other resources during my research. 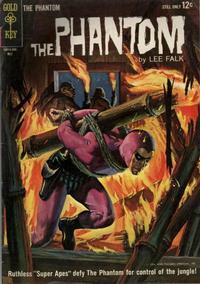 The original version of my article did contain specific references to The Phantom, and discussed the community-building function(s) of the “Phantom Forum” letters column in the Australian comic book edition, along with the emergence of Australian Phantom “phan” literature, such as comic-book price guides, story indices, and websites. 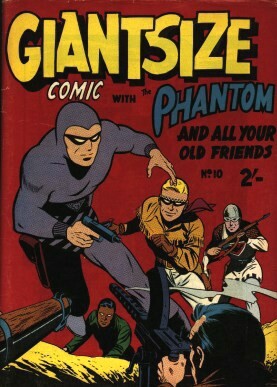 However, due to space limitations, I had to substantially edit the original version of this article, and opted to remove references to The Phantom, given that I’d discussed these in an earlier article for the UK academic journal, Participations: Journal of Audience & Reception Studies, which was published online in 2012. Media International Australia (formerly Media Information Australia) is Australia’s oldest media studies journal, established by the distinguished academic, Professor Henry Mayer, in 1976. 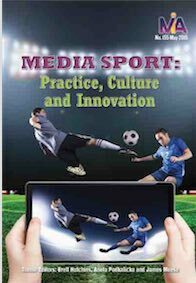 Media International Australia is available (in print and/or electronic versions) through most Australian university libraries and some state/public reference libraries (Check your nearest university/public library’s catalogue to see if they carry Media International Australia). You can also purchase individual issues of Media International Australia directly from the publisher, the University of Queensland (Click here for details).